Detoxify your system and optimize your vitality with Swanson Full Spectrum Japanese Ashitaba. This remarkable tonic herb has been used for centuries in Japan as a detoxifier that supports healthy liver and kidney function to enhance the body’s cleansing processes. Modern research has revealed that Ashitaba contains phytochemicals known as chalcones, which act as powerful antioxidants and cellular protectors. Our convenient capsules feature full-spectrum ashitaba herb. Ashitaba is a green leafy plant that grows in Japan. It has been used as a natural medicine for over 400 years. It is one of the healthiest foods on the planet. 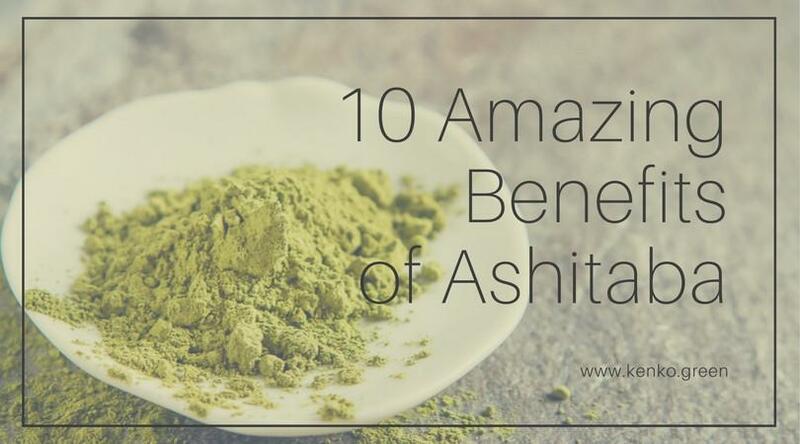 The health benefits of ashitaba are numerous. This is because of its massive collection of vitamins and minerals. Some of the star players are vitamins A, B, C, and E, calcium, potassium, melatonin, and chlorophyll. In addition, ashitaba contains a variety of antioxidants called chalcones. This superfood is also known by the name “tomorrow leaf.” This nickname comes from its incredible ability to grow back cut leaves overnight. This ability to regenerate itself so quickly makes it clear that this plant has some seriously special health benefits. Ashitaba is used for “heartburn” (gastroesophageal reflux disease, GERD), stomach ulcers, high blood pressure, high cholesterol, gout, constipation, and hay fever. It is also used for cancer, smallpox, fluid retention, blood clots, and treatment of food poisoning. Women use it to increase the flow of breast milk.